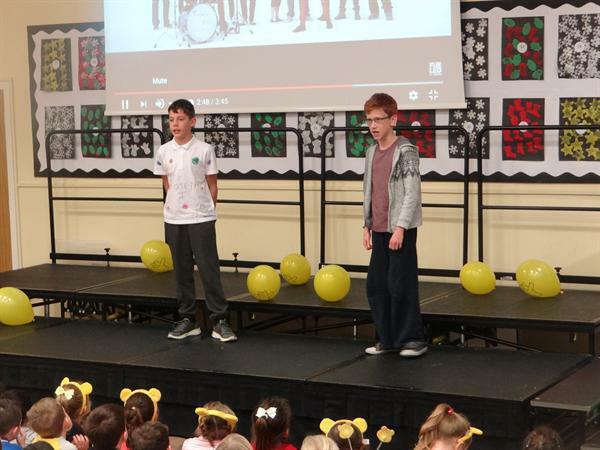 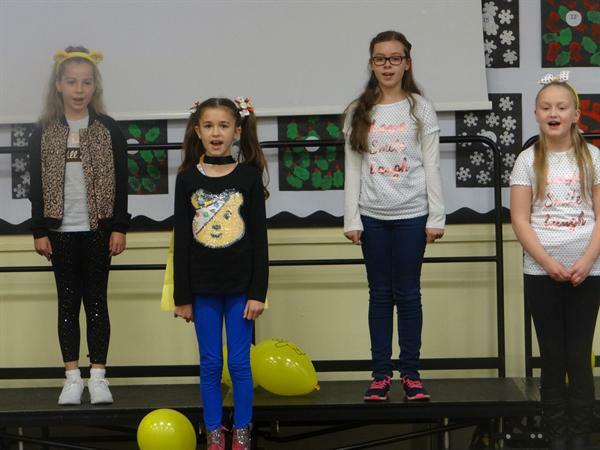 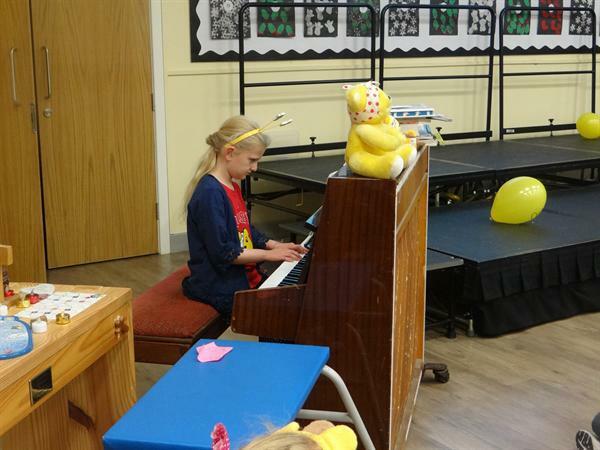 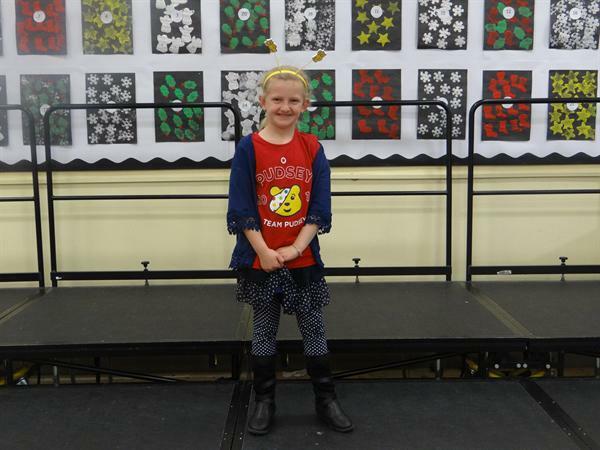 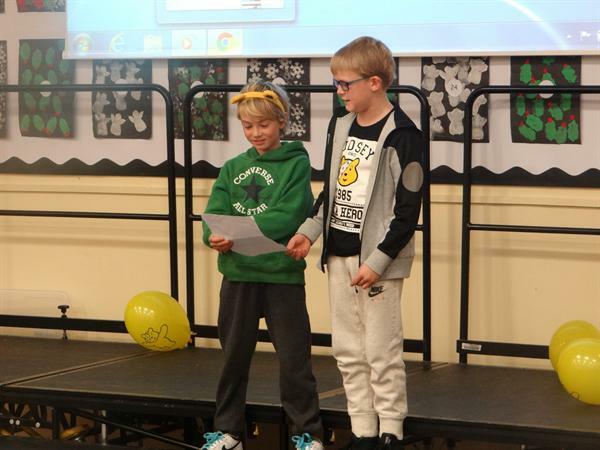 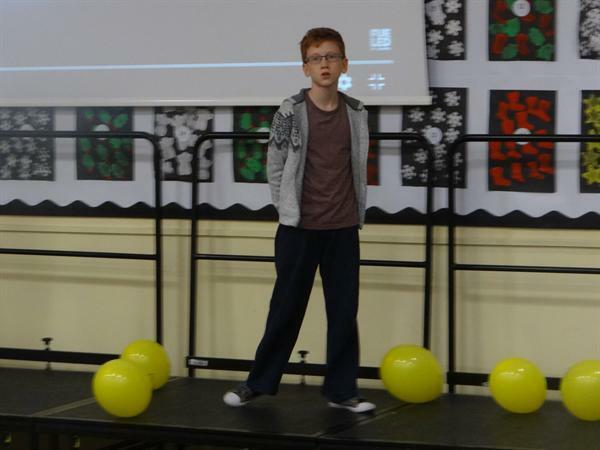 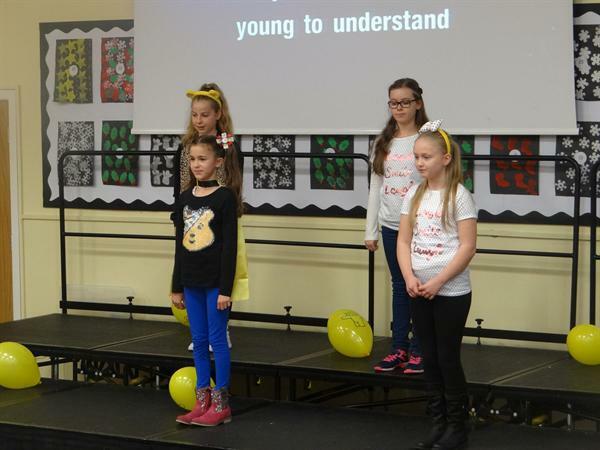 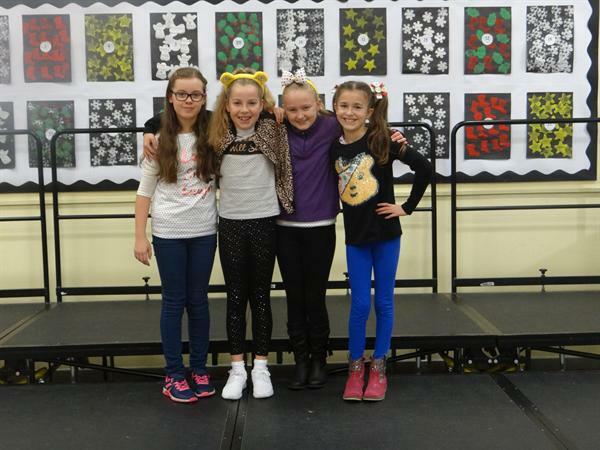 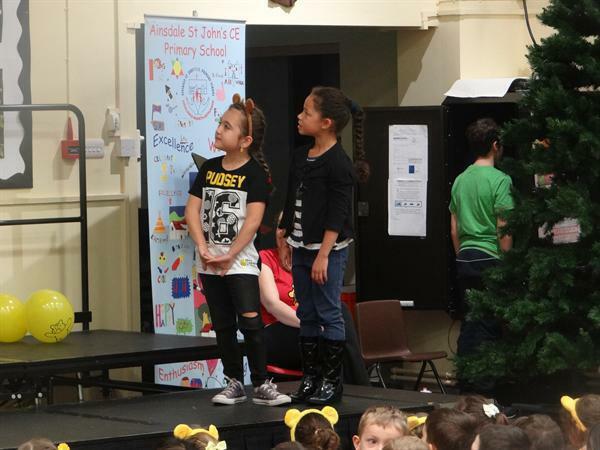 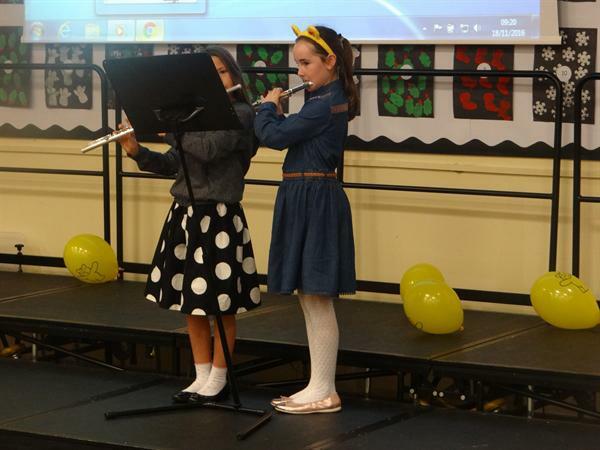 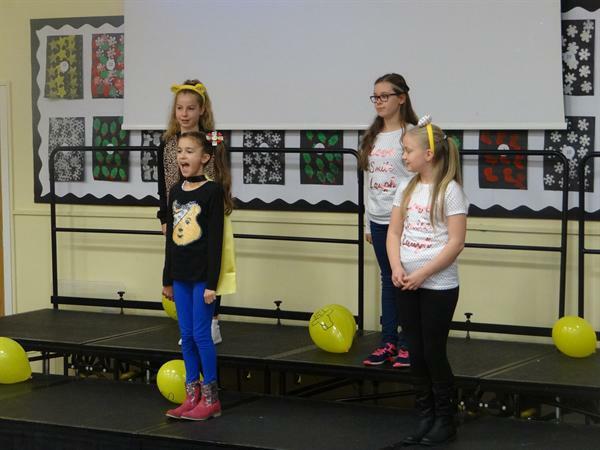 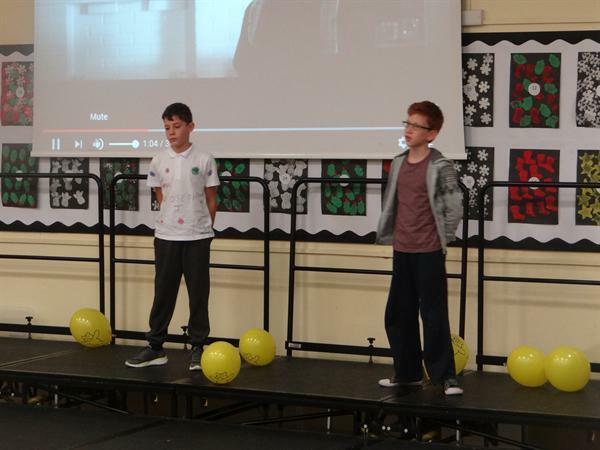 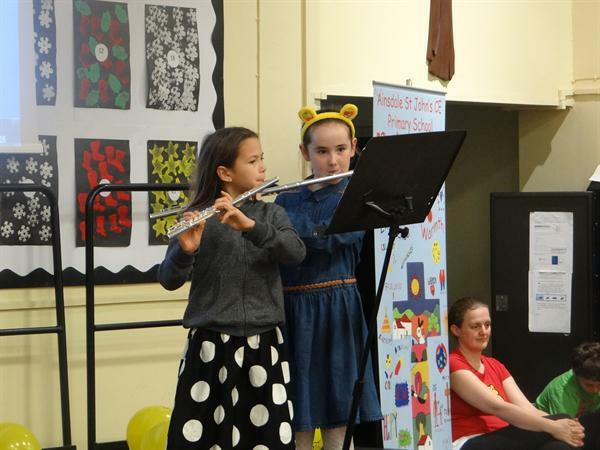 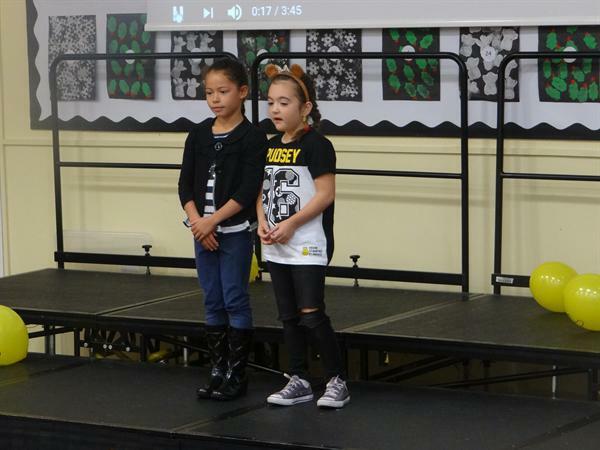 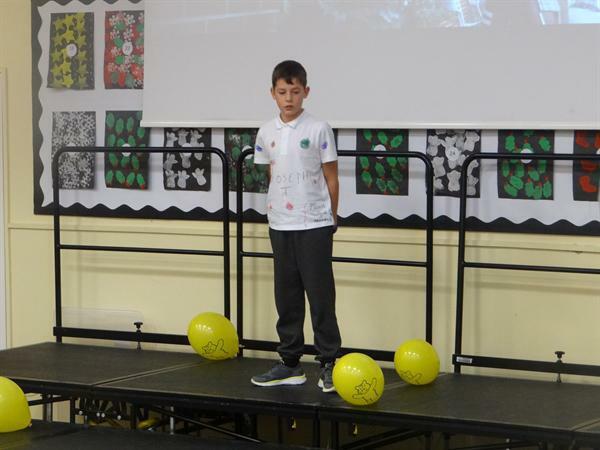 Children In Need Spot's Got Talent! 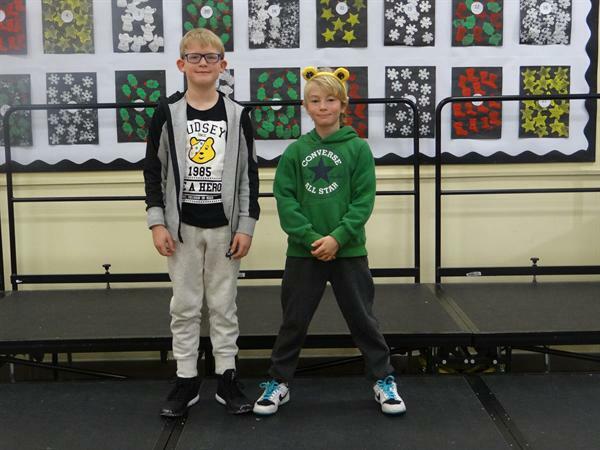 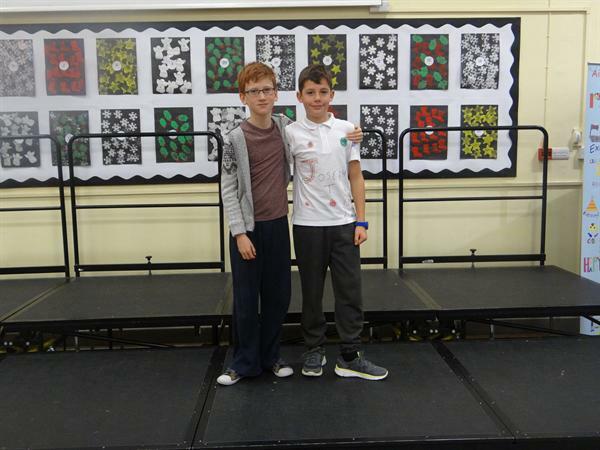 Congratulations to everyone who took part in this morning's talent competition. 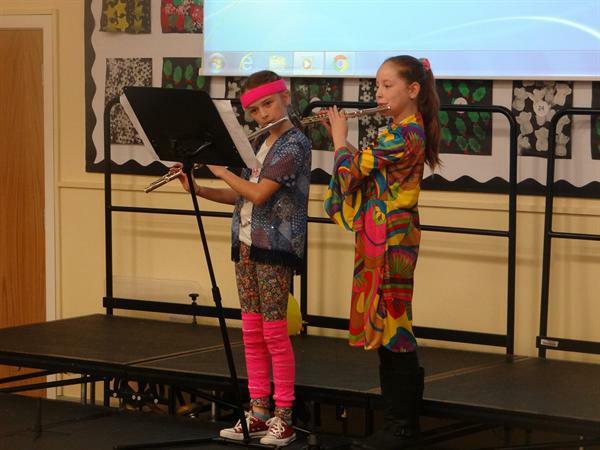 Our children are truly talented individuals. 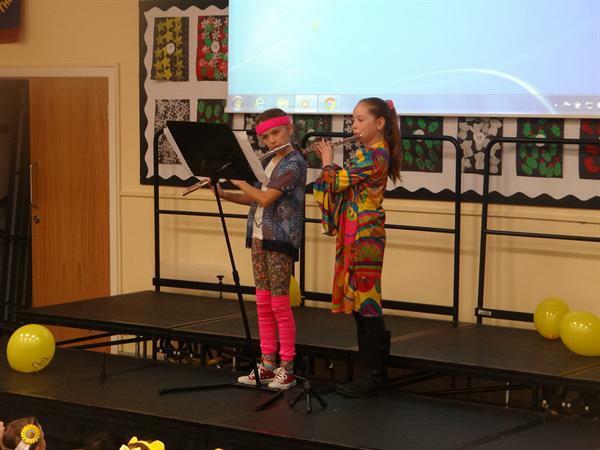 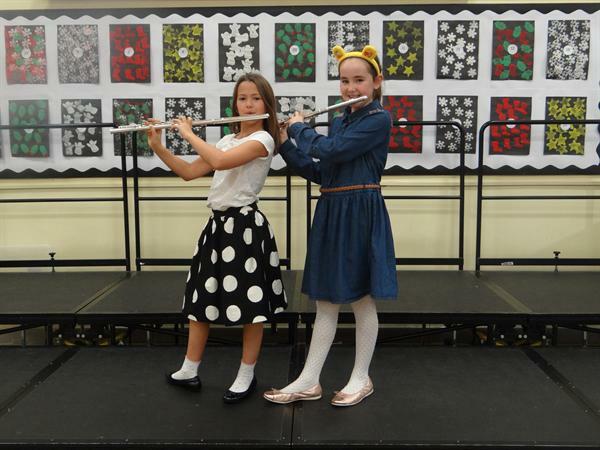 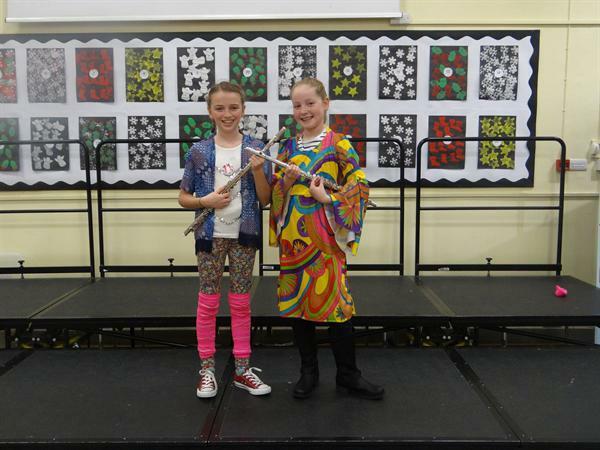 The whole school enjoyed 7 performances, including singers, musicians and comedians to name but a few. 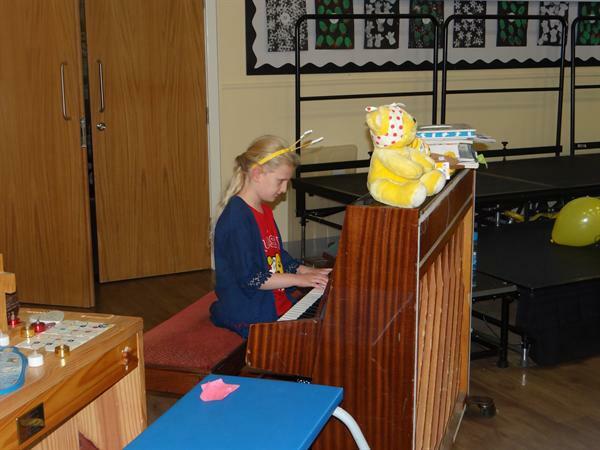 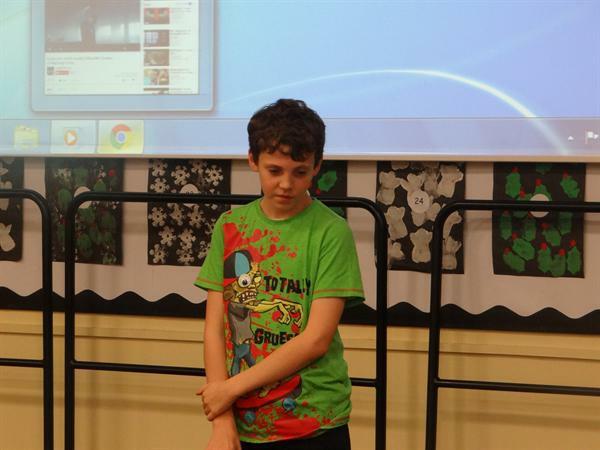 A big well done to all the children who have auditioned during the course of the week. 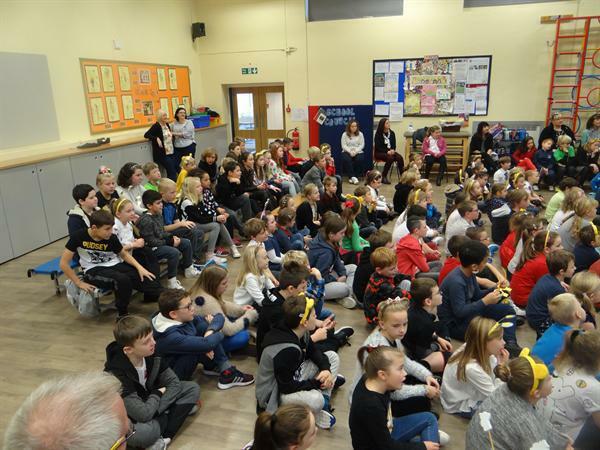 Certificates and prizes have been given to all the children who took part but we will be announcing the overall winner next Monday. 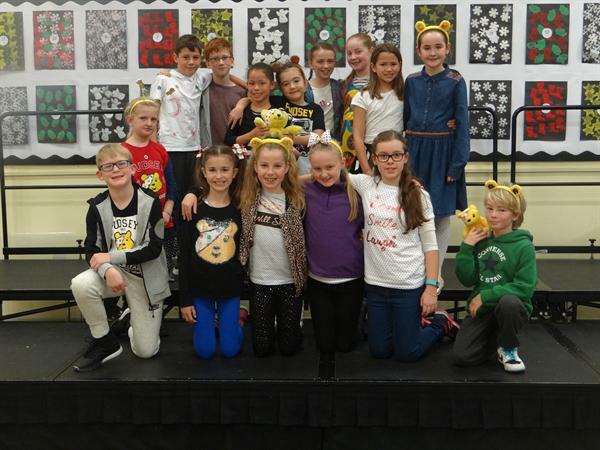 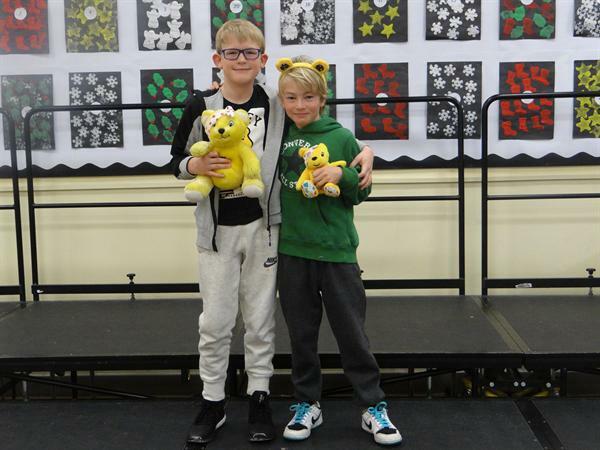 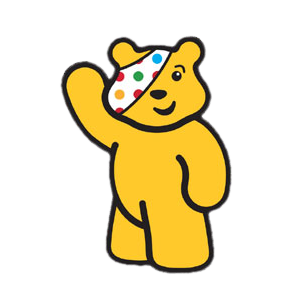 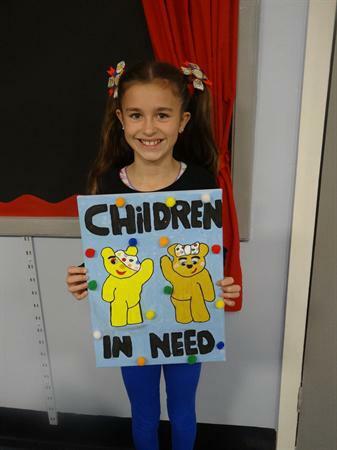 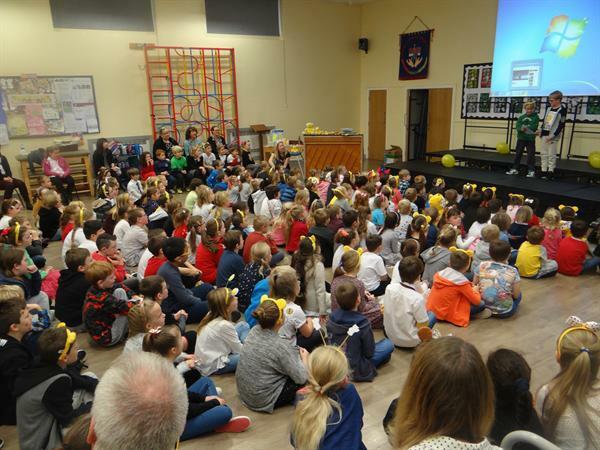 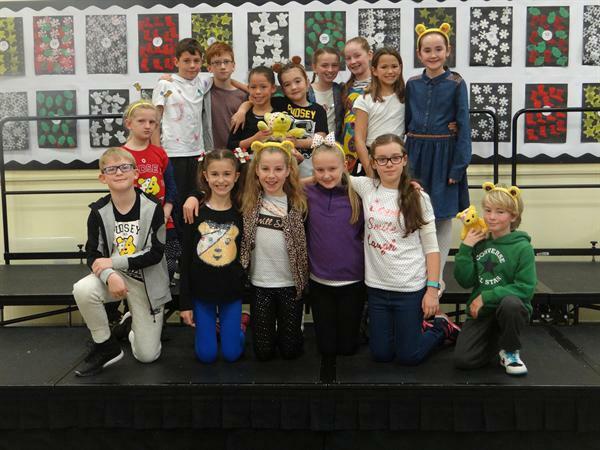 With your help, we have managed to raise well over £200 for Children In Need. 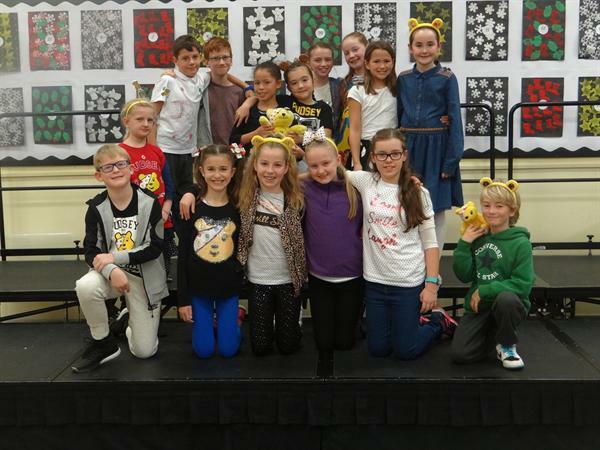 I would like to thank our fabulous School Council Members who have given up their time this week to be our judges- what true professionals you are! 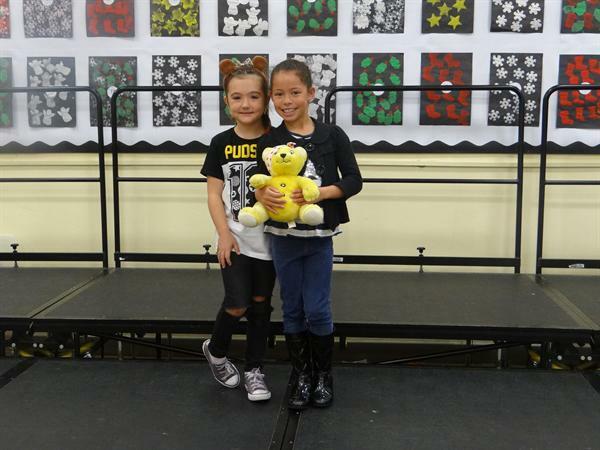 We will keep you posted on the winner for our Pudsey raffle prize draw.